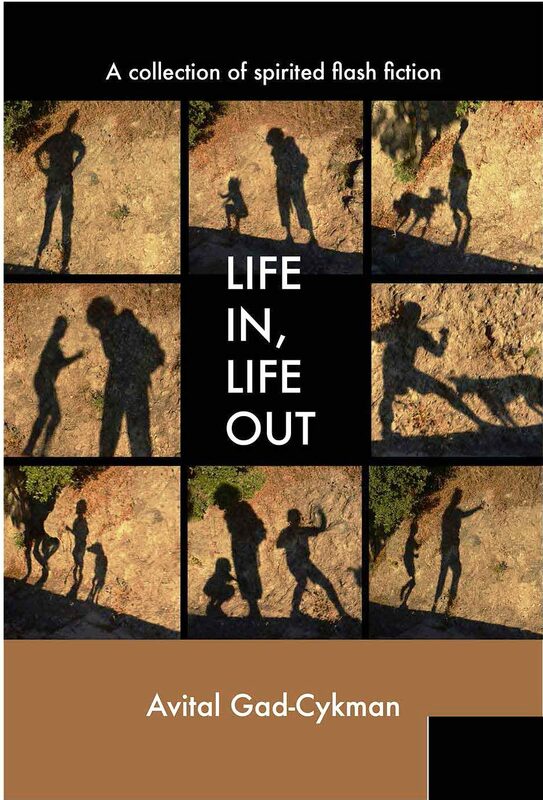 Congratulations to former SLQ contributor Avital Gad-Cykman, whose collection Life In, Life Out, featuring the story “Fire. Water.” from SmokeLong Quarterly Issue 6, has been published by Matter Press for Compressed Creative Arts. This entry was posted in Avital Gad-Cykman, Contributor Release, Uncategorized and tagged "Fire.Water", "Life In, ., Avital Gad-Cykman, collections, contributors, Life Out", Matter Press, SLQ, Smokelong Quarterly. Bookmark the permalink.